Congratulations! 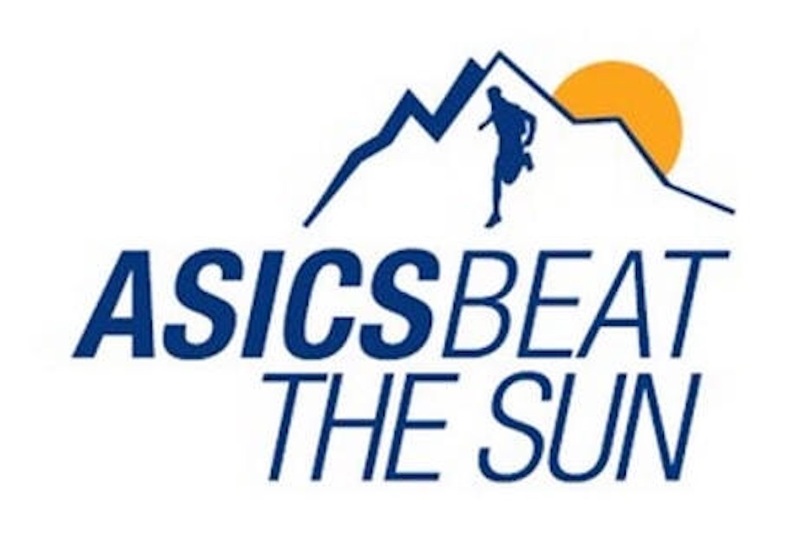 You have been selected as one of the 50 semi-finalists who stand a chance to run ASICS Beat the Sun around Mont Blanc. However, we have not received the information required to proceed and that we mentioned in our previous e-mail. Please, if you are interested, come back to us with this information in the next 24 hours (by tomorrow Friday at 14:00 pm Amsterdam time). 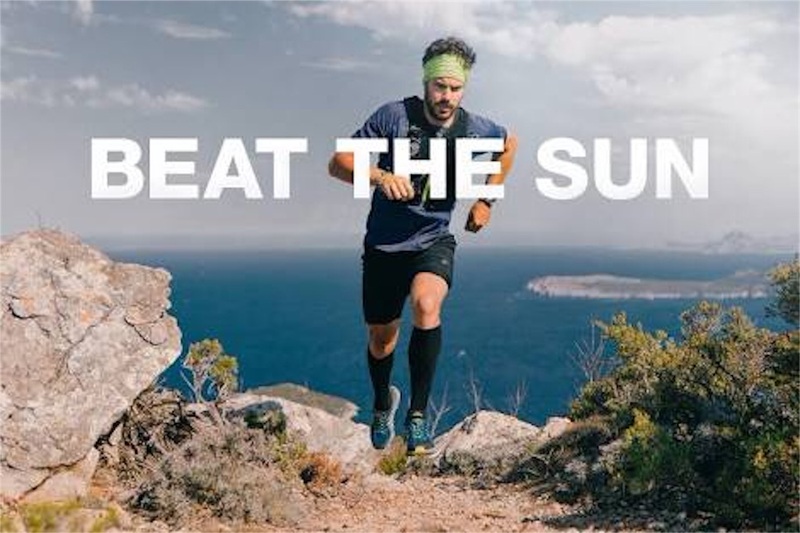 Otherwise, we will have to pick another candidate.